Is your development site ready for the Spring crowd? Is your site ready for the Spring crowd? With the busiest spell in the housing market fast approaching, now is an opportune time to review current site signage and hoarding. 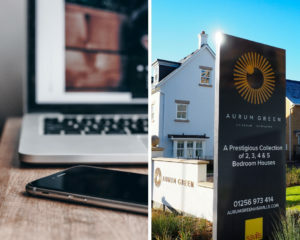 As experts in visual marketing, Reade Signs produce stunning, eye-catching signage that significantly increases the footfall, enquiries and visitors to our client’s sites. 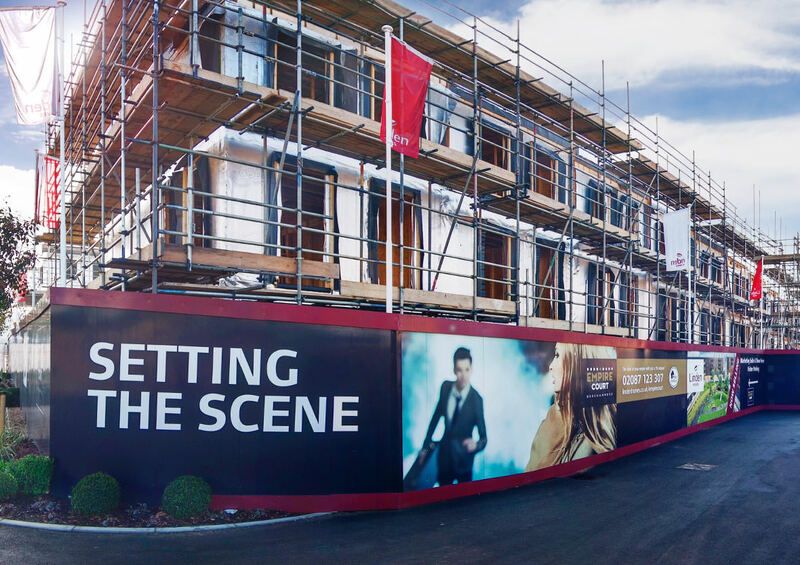 As industry leading experts in property signage, Reade Signs are the partner of choice for property developers. We have over 36 years of experience and currently work with the UK’s largest property developers amongst our impressive portfolio of clients. What do our clients love about working with Reade Signs? Well we are experts in our field and our clients know we will always deliver unbeatable service. 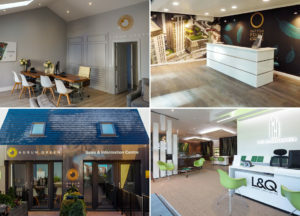 As well as excellent communication throughout projects, Reade Signs completely manage and handle the entire build from start to finish, unburdening our clients. Communicating and working directly with sites, booking install slots that work best for them and avoiding clashes with other trades or site works wherever possible, causing minimal disruption. Reade Signs manages everything. This gives our clients peace of mind and allows them to focus on sales, knowing their site signage project is safe hands. Reade Signs only provides quality products that meet our stringent criteria. With our impressive in-house production facilities, we know all products are manufactured to our high standards, using approved materials. We also conduct rigorous checks so every product has been thoroughly inspected and approved before leaving the premises. This ensures Reade Signs products stand the test of time. Create and agree Risk and Method Statements (RAM’s) in advance. This organisation and process ensures safety compliance is always met before we start and whilst carrying out the install, benefiting both companies and employees as well as ensuring a smooth completion. All Reade Signs employees are fully trained and experienced, meaning they are versed in site protocol and procedures. Site Health and Safety is of paramount importance to Reade Signs. 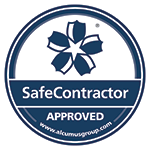 We are fully accredited being Safecontractor and CQMS approved, as well as being members of the BSGA (British Sign and Graphics Association). 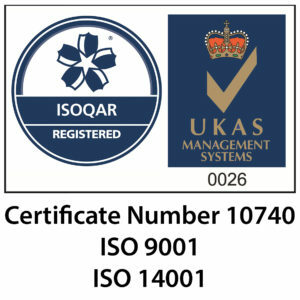 We also have ISO 9001 and 14001 Quality and Environmental management accreditations. Having worked with all of the country’s major housing developers over the past 36 years, we truly understand the importance of site presentation to potential buyers. 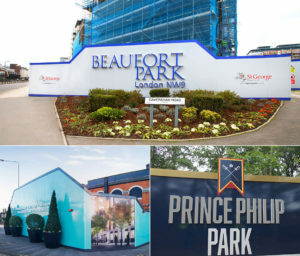 Numerous surveys conducted independently and by housing developers conclude that the standard of signage is the top reason for improved footfall. 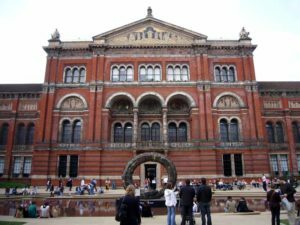 Based on these findings, the better your signage, the better your footfall.